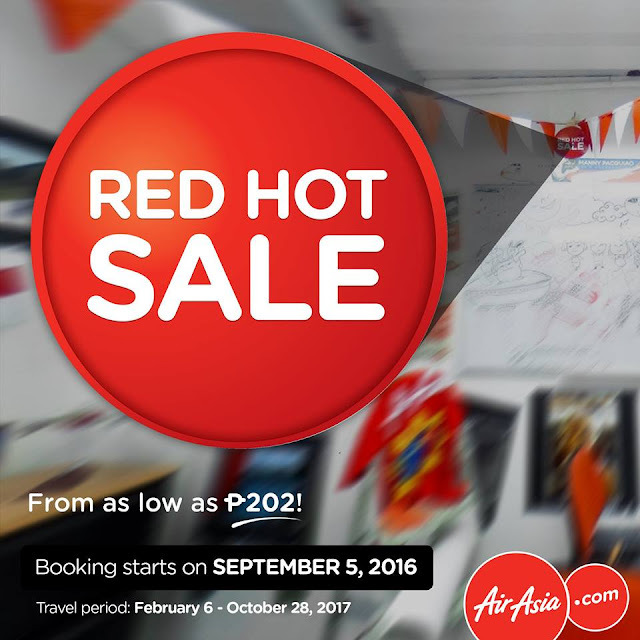 Air Asia Promo Fare 2016: Spot on! Thanks everyone for sending in your guesses! Here's the reveal; it's time for another #REDHotSale! See you on Monday, 12:01 AM to avail our lowest fares for as low as P202, ALL-IN! 'Share' the good news, folks! With endless beaches and islands, people have never stopped booking online to tan on these shores. Surrounded by the Pacific Ocean, this is one country that never stops having fun! 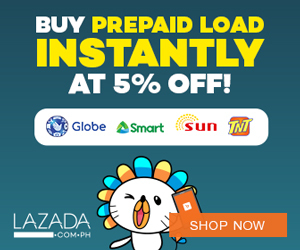 what are the destination that is included in the promo and until when the promo ends ?